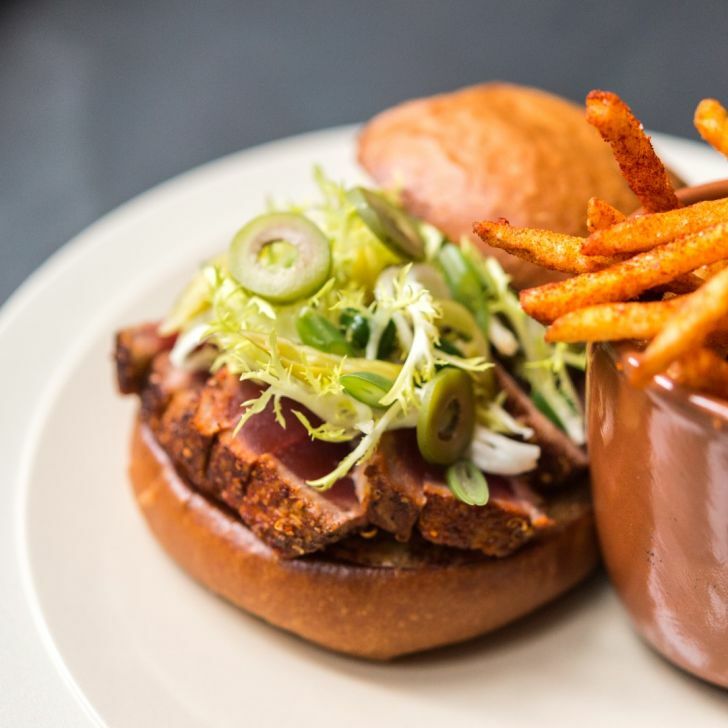 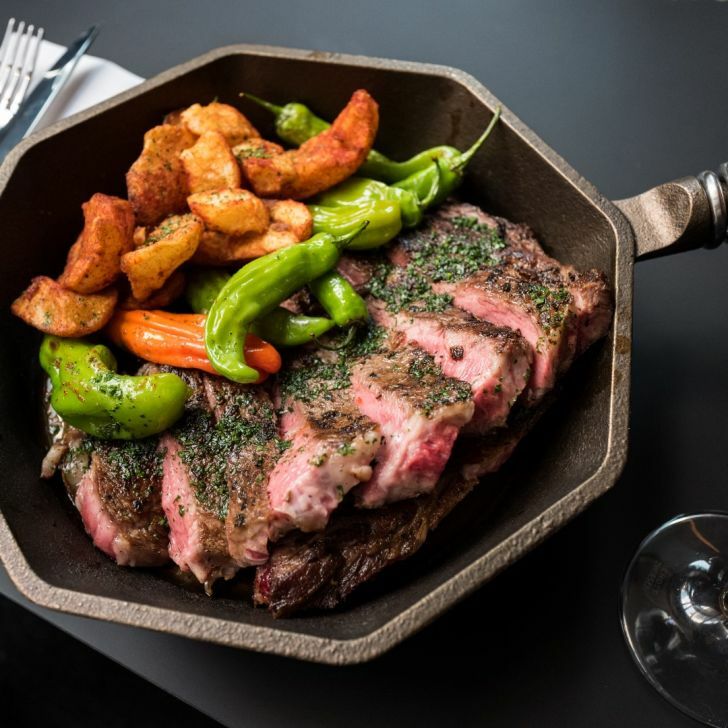 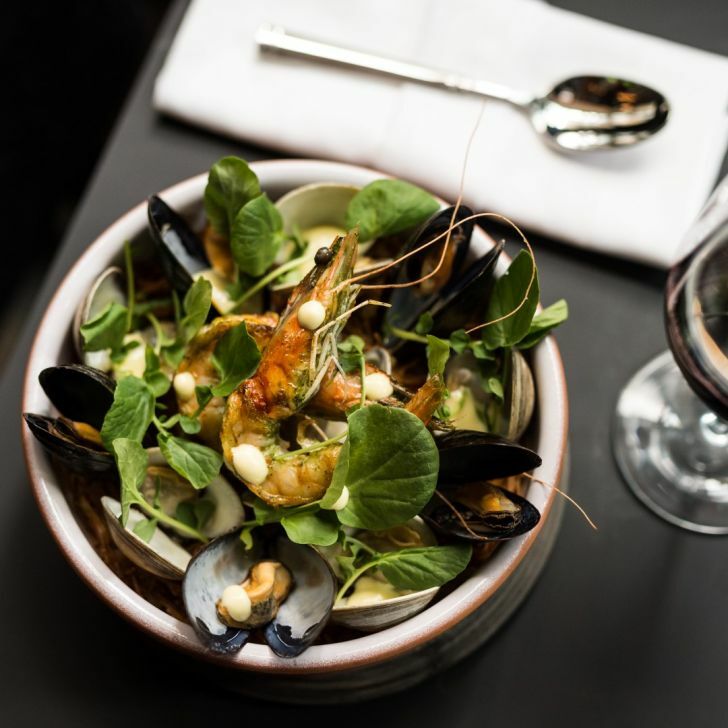 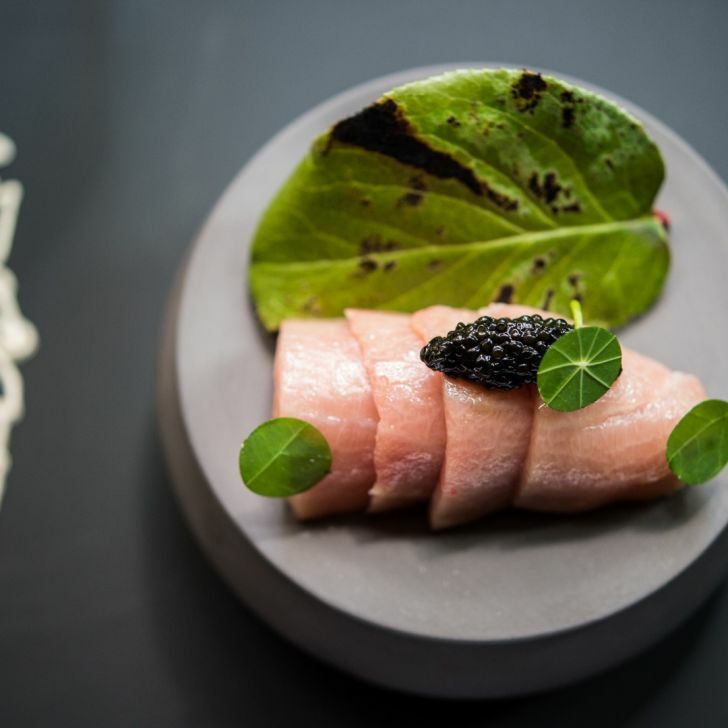 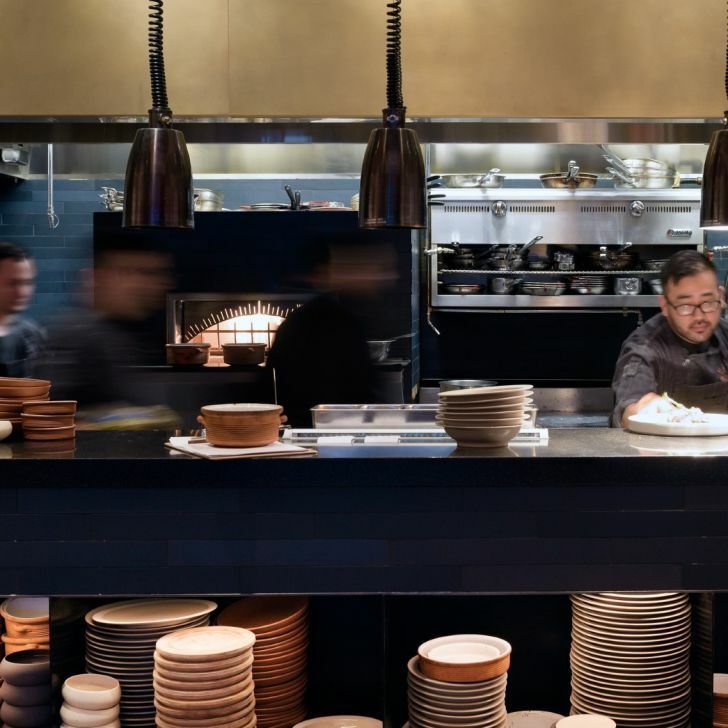 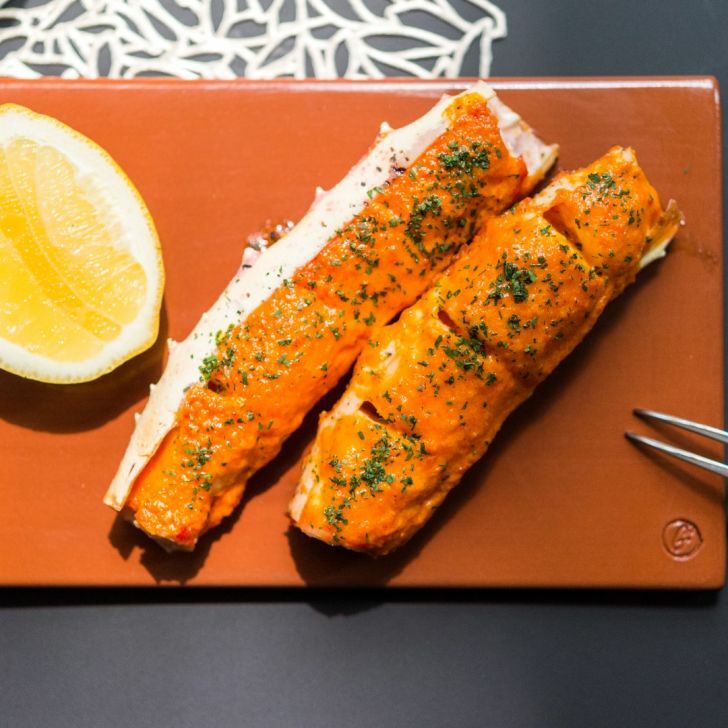 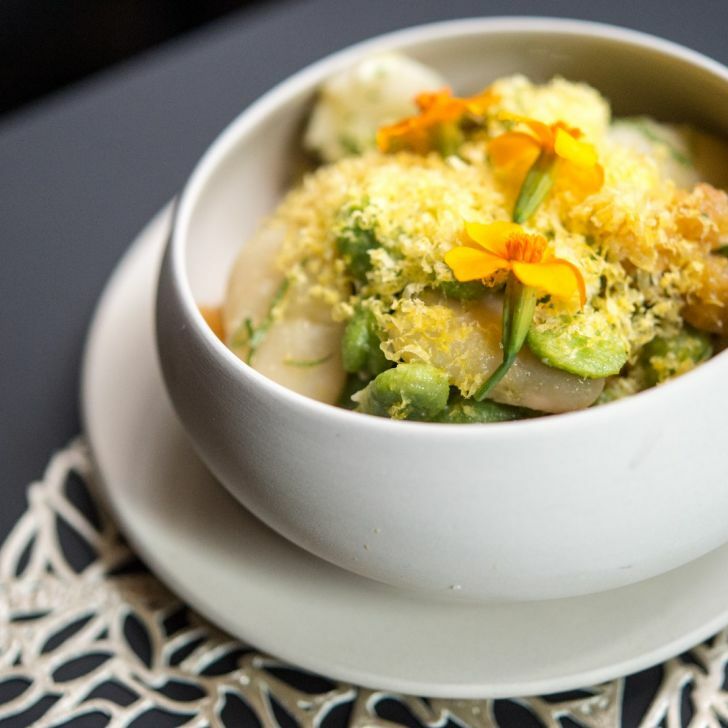 Ortzi, from James Beard Award-winning Chef Jose Garces, is inspired by the cuisine of the Basque Country in Northeastern Spain and Southwestern France. 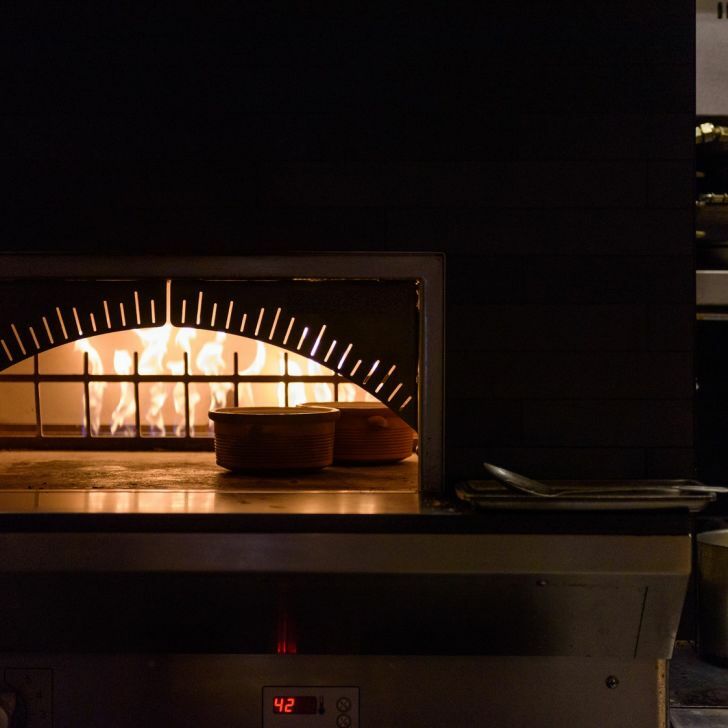 The menu features rustic and refined specialties from region, reaching from the Atlantic Ocean to the Pyrenees Mountains, in an intimate 50-seat dining room with an open kitchen and a brick oven. 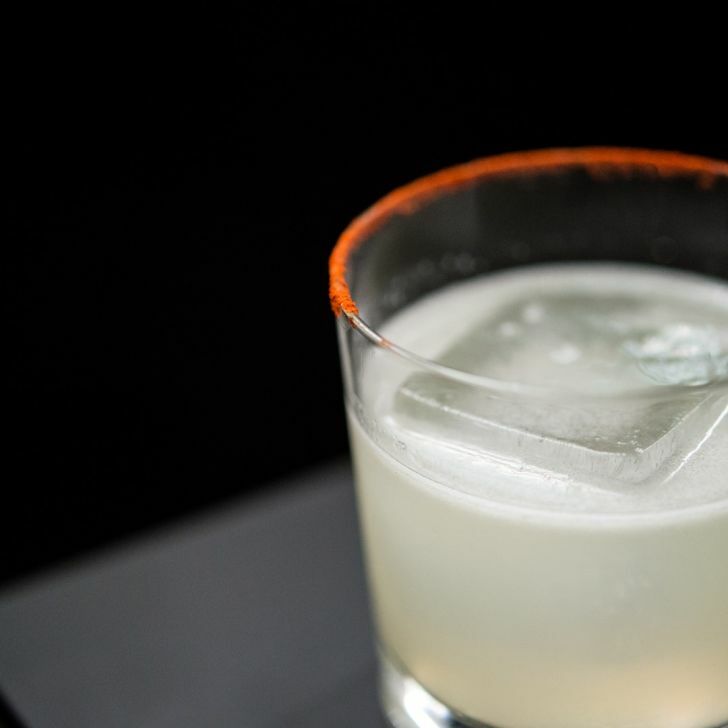 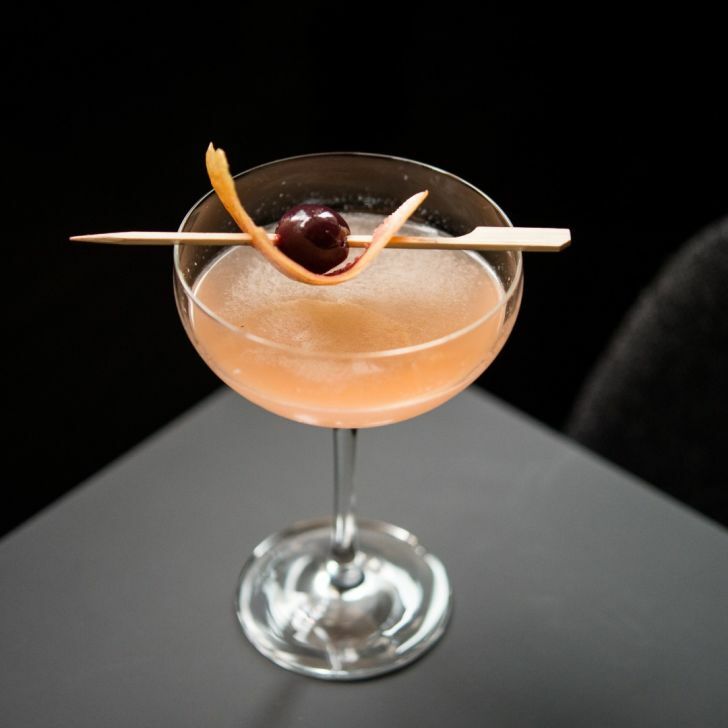 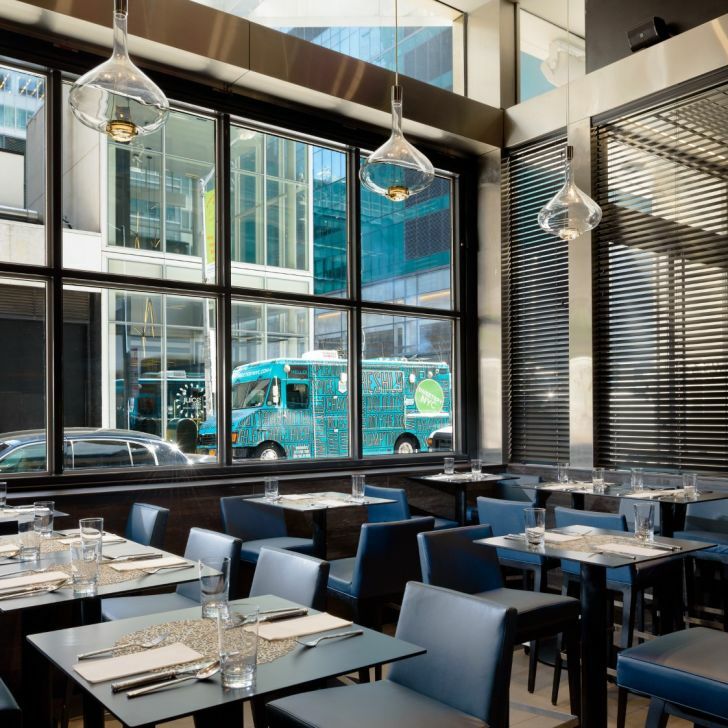 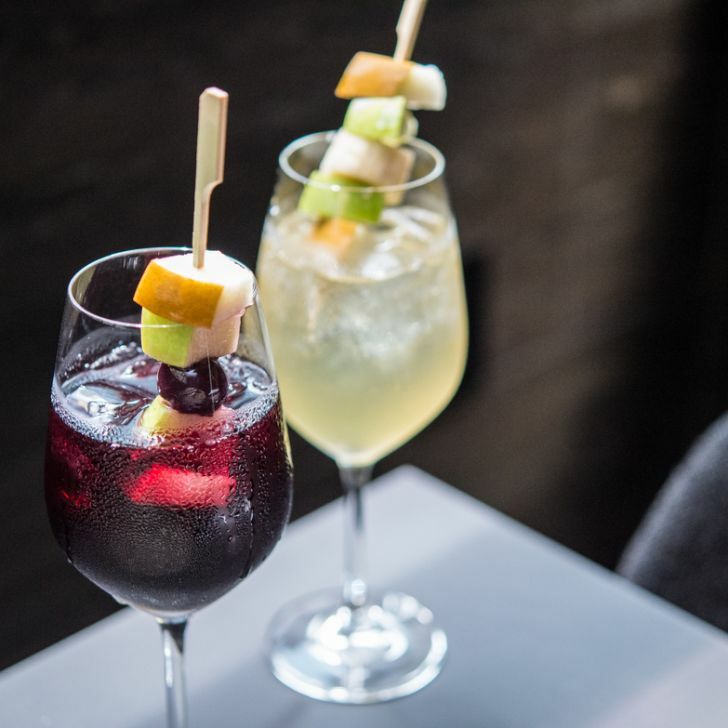 Or, enjoy into tapas and cocktails in the bustling lounge and bar just steps away from Bryant Park and Times Square. 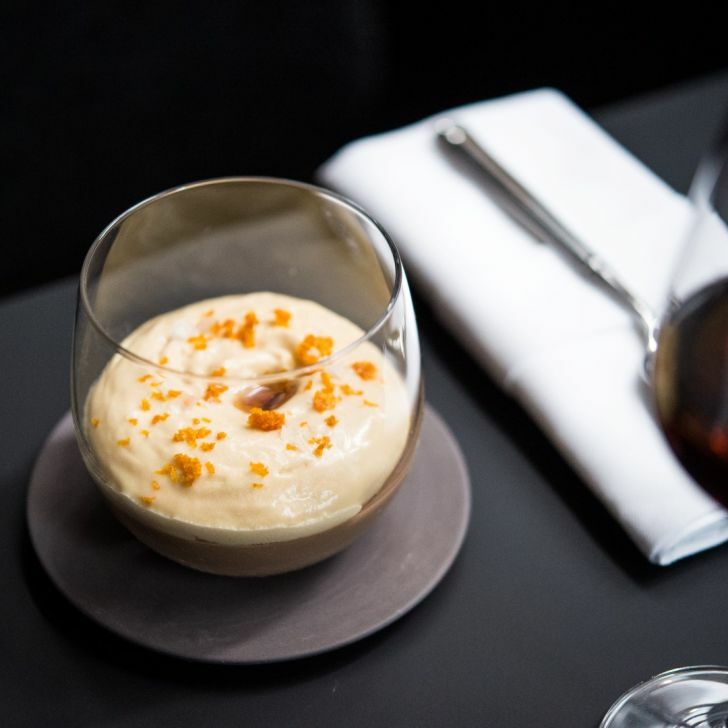 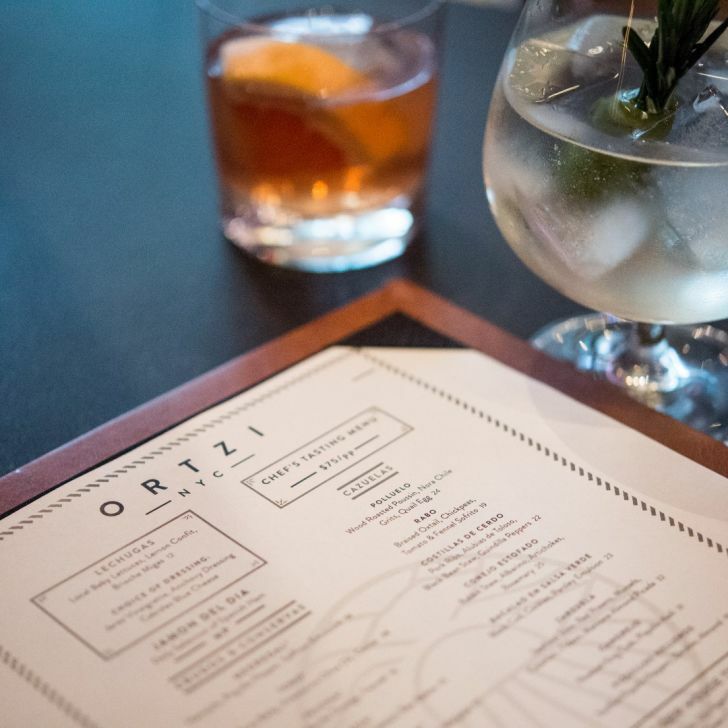 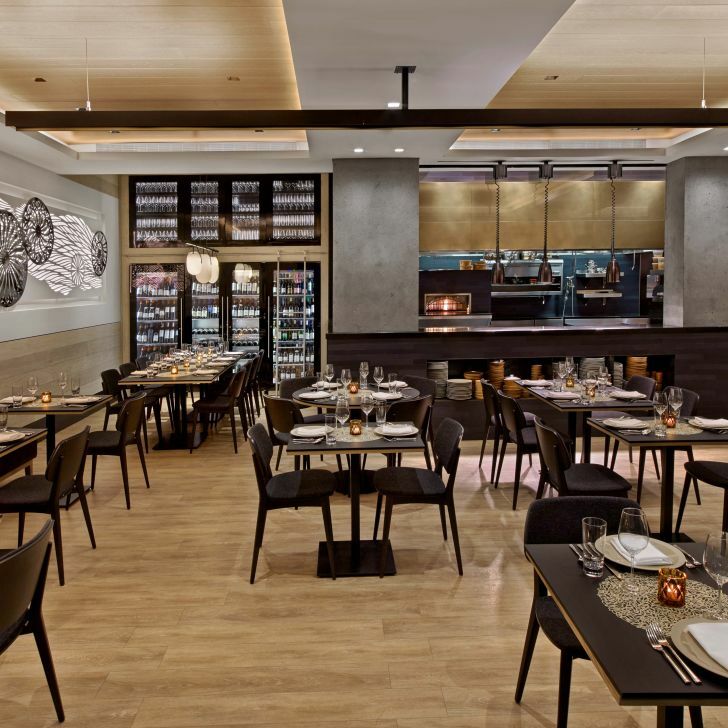 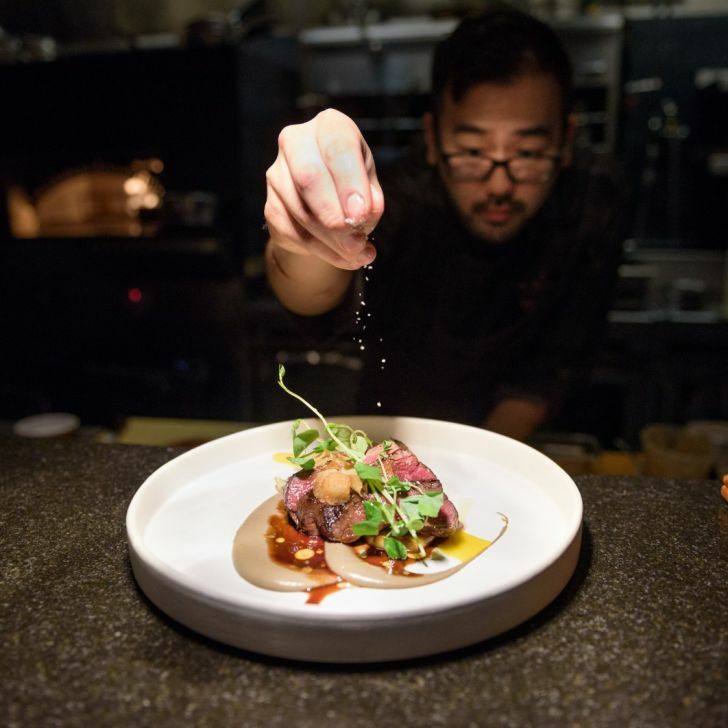 Whether you're looking to enjoy a tasting menu with wine pairings or grab a bite and drinks before the theatre, Ortzi offers diners a delicious and memorable experience. 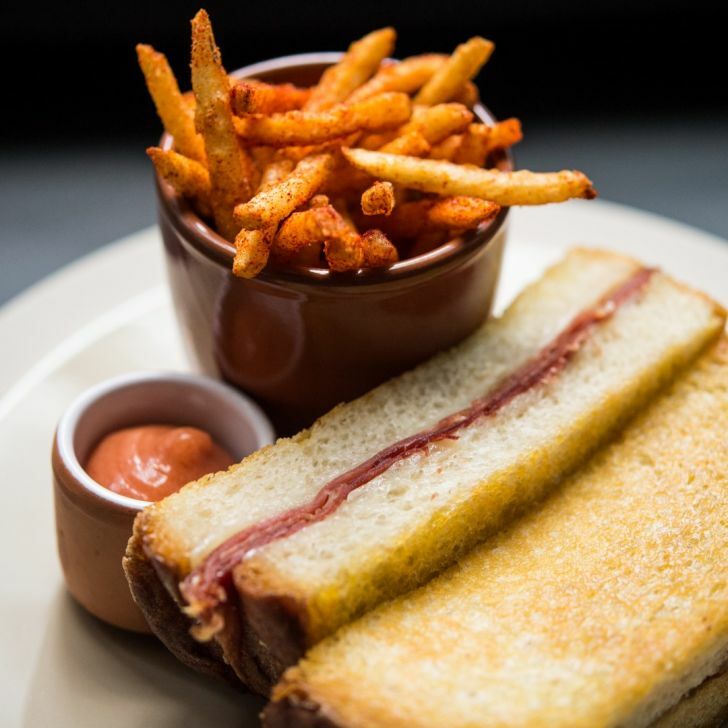 Experience our Pre-Theater Menu | Post-Theater Menu | Happy Hour | Express Lunch! 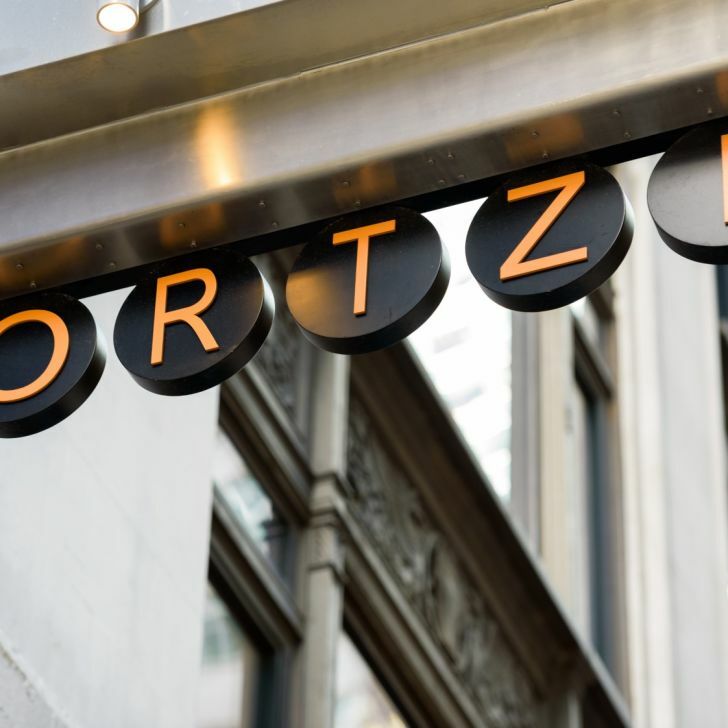 For full menus and more information, click here to visit Ortzi Restaurant website.